Protecting your data is essential in the digital age we live in. It can be daunting creating and remembering passwords, backing up your computer and keeping all your devices in sync. Gizmo Heroes can help! Let's work together to make sure your data is being regularly backed up, your accounts are secure and your devices are all in sync. Your digital security starts with a strong password. Generate strong passwords and keep your passwords secure, all in one place with a password manager. We recommend Last Pass because of it's price and availability. It's free to use for personal accounts and it's available on Mac, Windows, Google Chrome, Android and iOS so your passwords are always in reach. LastPass can save your current website logins, generate new strong passwords, store all of your passwords in one place, and even let trusted friends and family access your passwords in case of in emergency. 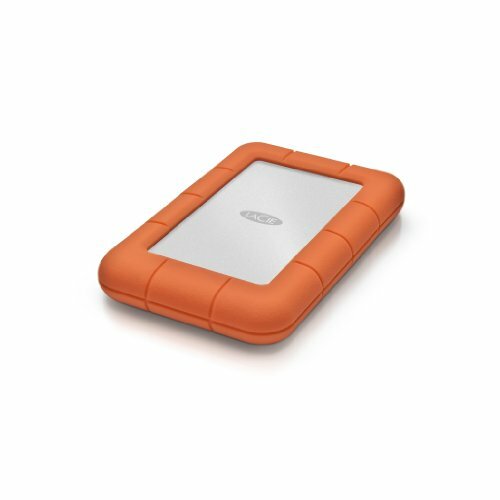 Keep your data backed up using a combination of an external hard drive, cloud storage and scheduling automated backups. Google Drive offers 15GB of free storage for everyone and you can upgrade to 1TB of storage for $9.99/mo. Backup essential files on your Mac, PC or Android phone. If you're an iPhone user, chances are your using iCloud. Keep your devices in sync with 5GB free but you can get up to 2TB for only $9.99/mo. Keep tabs on your online presence and control what you share. Facebook, Google, and Apple all provide free tools to help you control your online privacy. If you're one of the many who aren't ready to #DeleteFacebook just yet you should be keeping tabs on your privacy settings to make sure your account is secure and you know what is being shared. Facebook has a helpful Privacy Checkup that will walk you through all the essentials. Google has more information about you and your habits that you realize but they provide a checkup tool to keep your account safe. You can update your password, review your login history, set up two-factor authentication, and even review the places you've traveled. Apple has a reputation for being more protective of your privacy than other major tech companies by keeping your data stored locally on your devices and offering tools to lock your devices and recover them if they're lost.